The Standards for Excellence Institute will be offering its 9th Standards for Excellence Licensed Consultant Workshop on October 26-28 at the Inn at Henderson’s Wharf in Baltimore, Maryland. 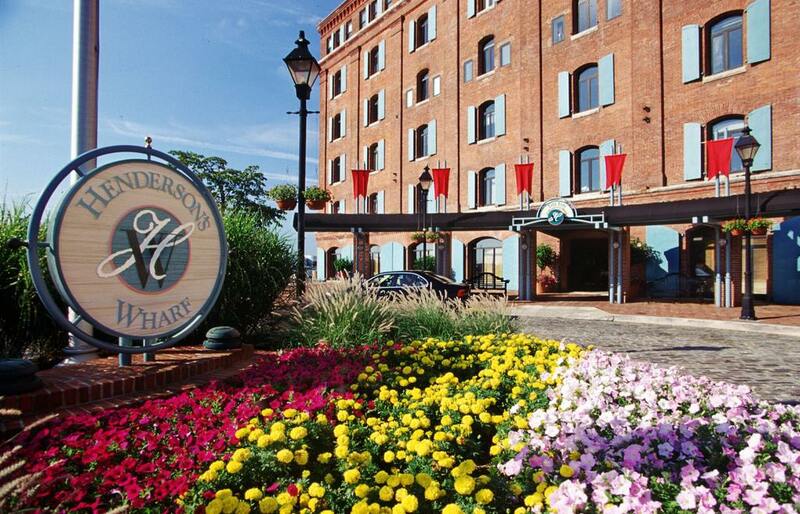 The Inn at Henderson’s Wharf is ranked as the #1 hotel in Baltimore on TripAdvisor! We are pleased to have secured an exclusive special rate for Licensed Consultant participants. Nestled on a secluded cobblestone street in the trendy Fell’s Point neighborhood of Baltimore, and located in a historic building that was once home to a tobacco factory, The Inn at Henderson’s Wharf is an award-winning hotel located on the city’s historic waterfront. Guests can enjoy peace and privacy while still being within walking distance of the shops, taverns and restaurants for which Fell’s Point is so famous. Overnight guests of the inn enjoy many amenities including a 24 hour fitness center, fresh flowers in every room, and other special services in this retreat-like setting. If you participate in the Licensed Consultant Training but opt not to stay as a guest at the Inn, not to worry! All attendees of the Licensed Consultant Training program will be treated to an executive continental breakfast on Tuesday, October 27 and Wednesday October 28, and to buffet lunch and snacks all three days of the training. 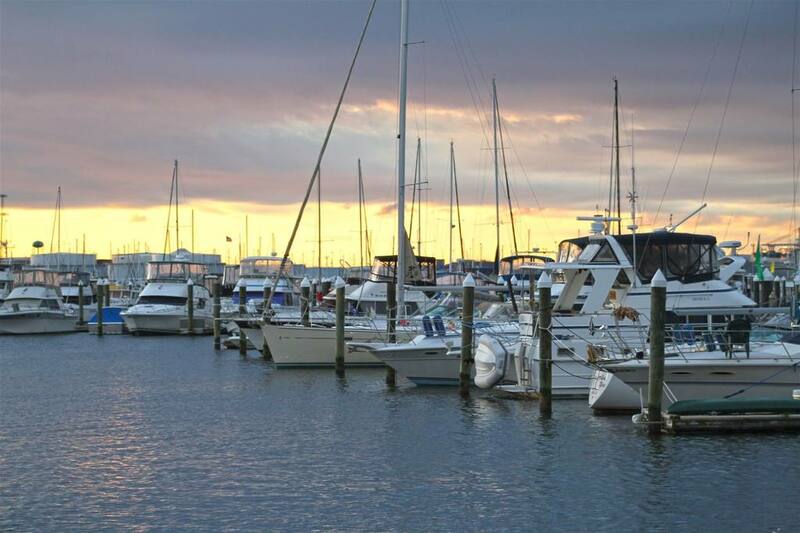 All attendees of the training will enjoy free on-site parking and are invited to stroll along the Wharf’s beautiful marina. The Institute is also hosting an evening beer and wine reception and dinner for all attendees at the historic Admiral Fell Inn the evening of Monday, October 26, and an additional beer, wine, and appetizer reception at Henderson’s Wharf on Tuesday, October 27. Our goal for the Standards for Excellence Licensed Consultant Training program is to make it a valuable and enjoyable experience for everyone who attends. Applications for the Licensed Consultant Training program are due on July 13, 2015. Apply today! This entry was posted in Accountability, Advocacy, Budgeting, Code, Conflict of Interest, Education, Education, Engagement, Ethics, Evaluation, Excellence, Finance, Financial Management, Fundraising, Governing Board, Human Resources, Leadership, Legal, Legal compliance, Licensed Consultant, Mission, Mission and Program, Nonprofit, Openness, Operational management, Operations, Planning, Planning, Planning, Planning, Planning, Uncategorized and tagged Accountability, Advocacy, Budgeting, Code, Education, Engagement, Ethics, Evaluation, Excellence, Finance, Fundraising, Leadership, Legal compliance, Mission, Nonprofit, Operational management, Operations, planning, Policies, Resource development, Standards, Standards for Excellence Institute, Strategic partnerships, Strategy. Bookmark the permalink.